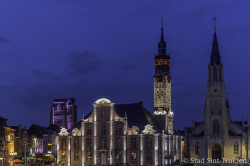 Sint-Truiden is a lively city with an eventful past. Many tourists and visitors to the city are impressed by the numerous art treasures and the inspiring beauty of the Trudo city, which is more than 1,300 years old. 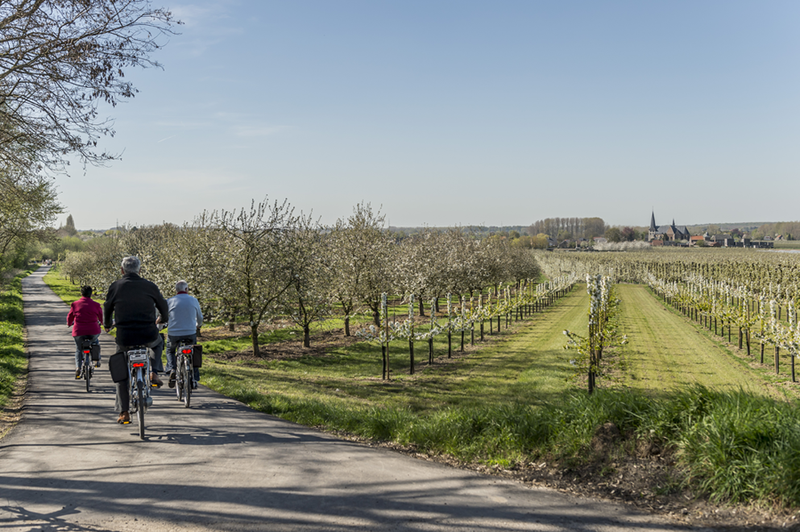 Visitors can immerse themselves in the past, enjoy a historic city tour or discover the beautiful Hesbaye region along the Trudo cycle route. 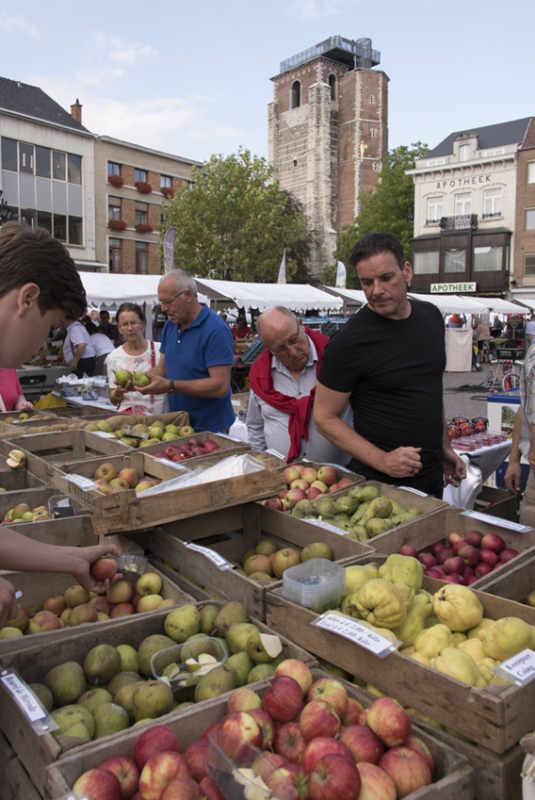 There is plenty to do in the city with its approximately 38,000 inhabitants, which is a centre of Belgian fruit growing. 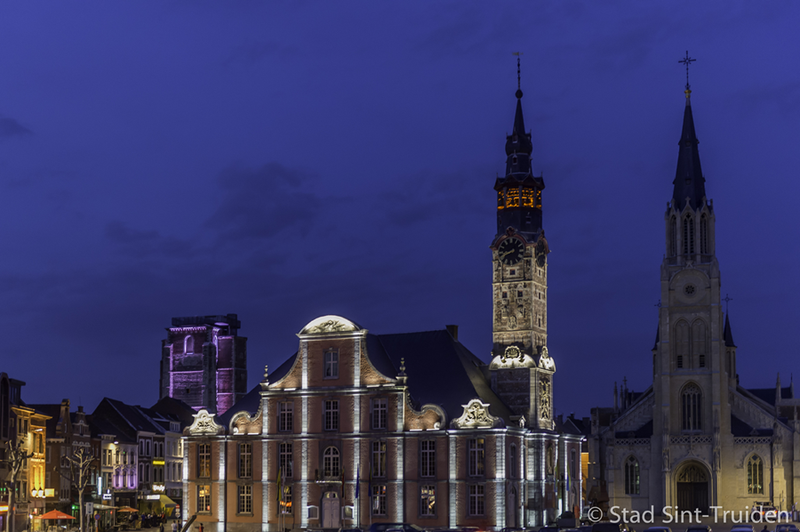 More information can be obtained from the Tourist Office in the Town Hall at the Grote Markt. 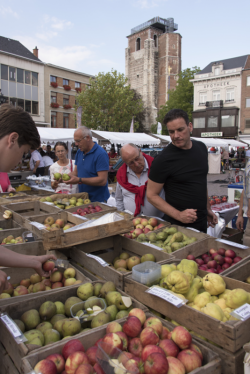 From 1 April to 30 September the Tourist Office is open from 9 a.m. to 5 p.m. from Monday to Friday and from 10 a.m. to 5 p.m. on Saturdays, Sundays and public holidays. It is closed from 12.30 p.m. until 1 p.m. for lunch. In March the Tourist Office closes at 4 p.m. and remains closed on public holidays. 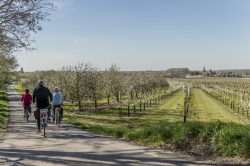 Anyone visiting Sint-Truiden with children has many recreational possibilities. We list a few below. The reception staff at reception will give you further help if required. approximately 20 minutes away by car in the direction of Hasselt, large playground with a small children’s swimming pool and paddling pool, pedalos for hire, minigolf, etc. The open-air museum is one of the biggest in Europe and is highly recommended. The playground is one of the biggest in Europe and entry is free.